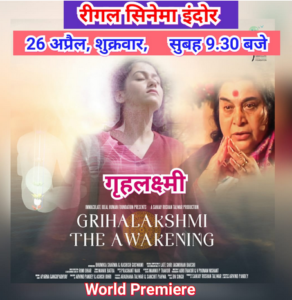 Grihalakshmi Film: An amazing channel to propagate Sahajayoga. We Sahajayogis are blessed with divine vibrations,and are our dear Shri Mataji’s instruments to spread Sahaja yoga in our individual and collective capacities. 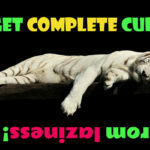 We all know that we have a common objective to give Self Realization to as many to bringin global transformation. In the modern times, Cinema has become a medium to communicate to the masses and effect changes. Today, most people watch films as a source of enjoyment and, if it can also contribute to a spiritual journey, it serves a dual purpose. It is the right time to fetch this great opportunity and collectively promote what we are meant to. 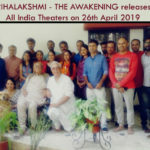 It is a matter of great joy and pride that now a film Grihalakshmi by a 100% nonprofit NGO Immaculate Ideal Human Foundation is ready to impart the powerful message of Self Realization and the importance of Sahaja yoga meditation in our lives. 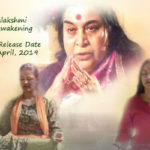 It is a 1 hour and 12-minute film that very subtly touches the complexities of human life; the need of spirituality and accepting the ancient knowledge of Sahaja yoga for attaining the ultimate peace and union with the primordial energy. As a matter of fact, we can use this great film for our public programmes that can be held in Cinema Halls. We have already conducted around 8 trial shows to seek public opinion, and are proud to inform of its success. Consequently, it has greatly motivated us to engage our brothers and sisters to publicize Sahaja yoga through Cinema, which is also the need of an hour. During the trial shows, more than 500 people at different times, ignorant of Sahaja yoga, were found enamoured by the profundity of Sahaja yoga meditation and keenly took Self Realization in spite of the announcement made to leave those not interested. Not one did leave. This was a huge success. Many of them have become a part of Sahaja yoga family now. Generally, the Cinema Halls allot 2 hours for every show. Therefore, our pre-planning for the remaining 48 minutes to show Shri Mataji’s video followed by the proper explanation by our very able brothers’ sweet oratory added to its glory.This success has culminated into a brilliant idea to reach multitudes. 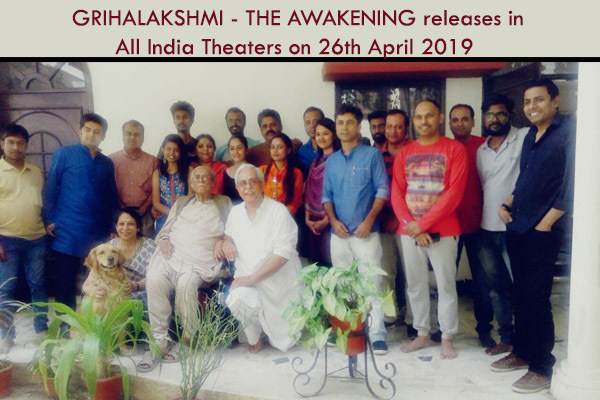 The film is releasing throughout India on April 26, 2019. The Government too, approves of the idea. With everything falling favourable, we urge you to come forward individually or collective, and carry the task further in your respective cities; talk to the Cinema Hall authorities and convince them to play this film for the larger benefit. We have a satellite system to transmit this film simultaneously to thousands of halls from Mumbai. We are technically very well equipped, only it needs to take a massive leap, for when it is shown in the entire country, the vibrations it will emit will be phenomenal. With this collective effort, Shri Mataji’s desire will be fulfilled. Almost the entire nation will encounter with the truth of some power taking to right path. We shall then explain the entire procedure and the economics involved. Various groups on social media will be formed where the know how to initiate dialogues in your region would be guided so that there remains no ambiguity or discomfort. We can thus jointly fulfill our aspiration to be Shri Mataji’s instrument that we daily pray for. When a film like Jai Santoshi Ma with a fictitious goddess character could be a success, can we doubt Shri Mataji and Her gift to humankind? We look forward to hearing from you in great numbers to march collectively for this great mission we are meant for.